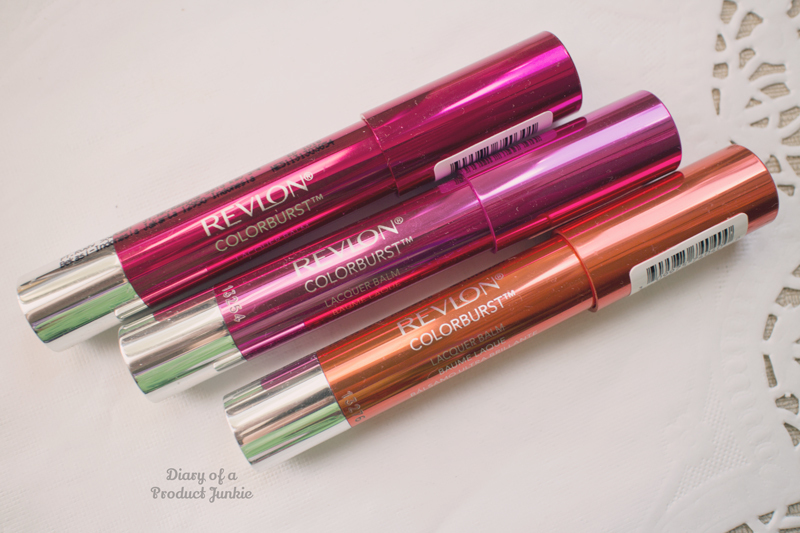 Hello, lovelies~ Allow me to introduce you to one of my latest obssesion in lip product, the Revlon Colorburst Lacquer Balms! I know everyone has been talking about it ever since it came out in Indonesia, so here is my thought on them. The packaging of the lacquer balms are shaped in an oversized marker, similar to the Balm Stain and Matte Balm. However, the surface of the packaging is reflective and glossy, unlike the previous Balm Stain or Matte Balm. This is a retractable marker that doesn't need sharpening, too! Love that feature so much from a pencil or marker like product. 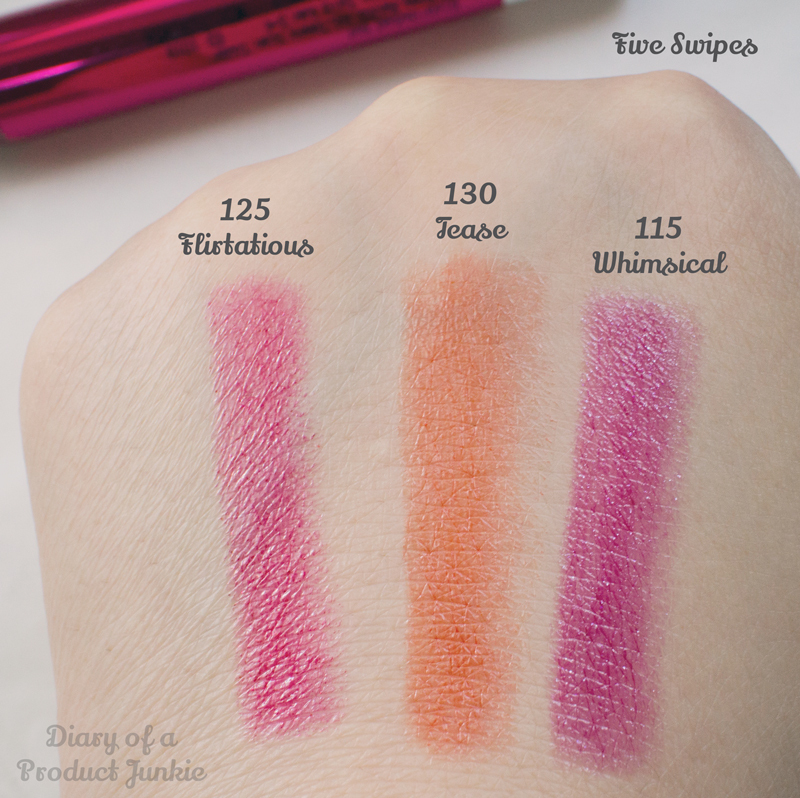 As for the pigmentation, they do apply sheer with just one swipe. This can be a hit or miss, depending on the individual, but if you prefer a good color pay off from the first swipe, then this is not the right product for you. 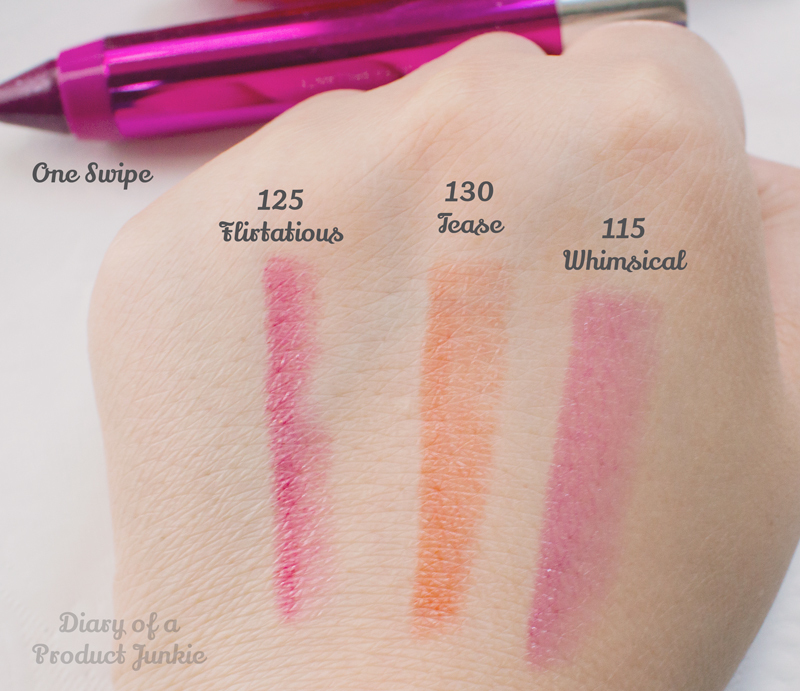 However, the colors are buildable, so I can control the sheerness of the pigmentation. I like to build my lip colors, so I can ease into wearing a red lip color without looking like I've got too much on my lips. 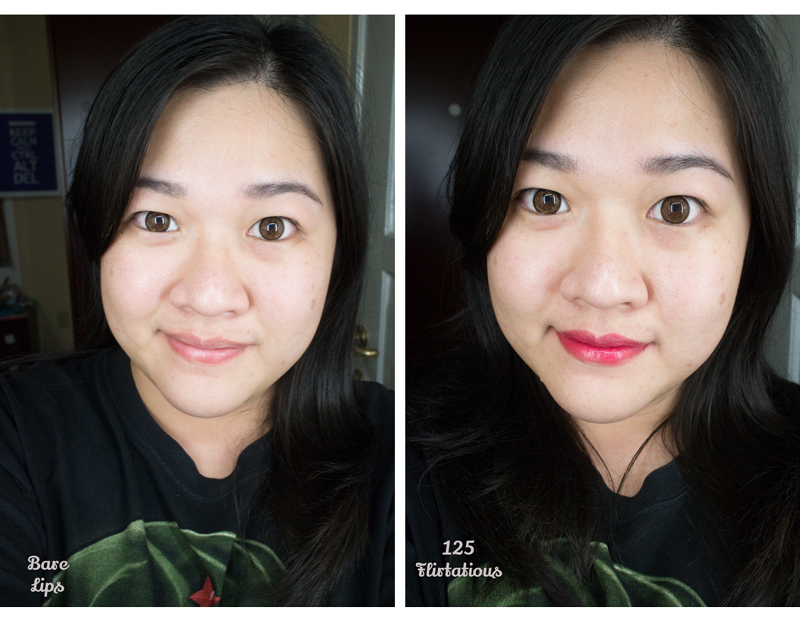 On my lips, they almost as moisturizing as most lip balms, but with more colors to prettify the lips. Is 'prettify' even a word? LOL. See for yourself how the colors fare up on my light medium skin tone. Tease is orange toned lipstick that I (honestly) feel that I can't pull off. I feel that orange may look a bit weird on my face at times. 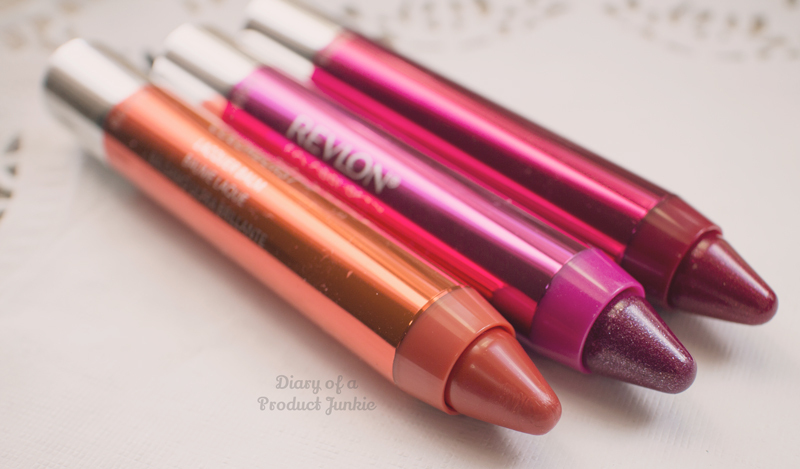 I particularly like Flirtatious, which is a suprise since I rarely like red colored lipsticks with hints of shimmers. 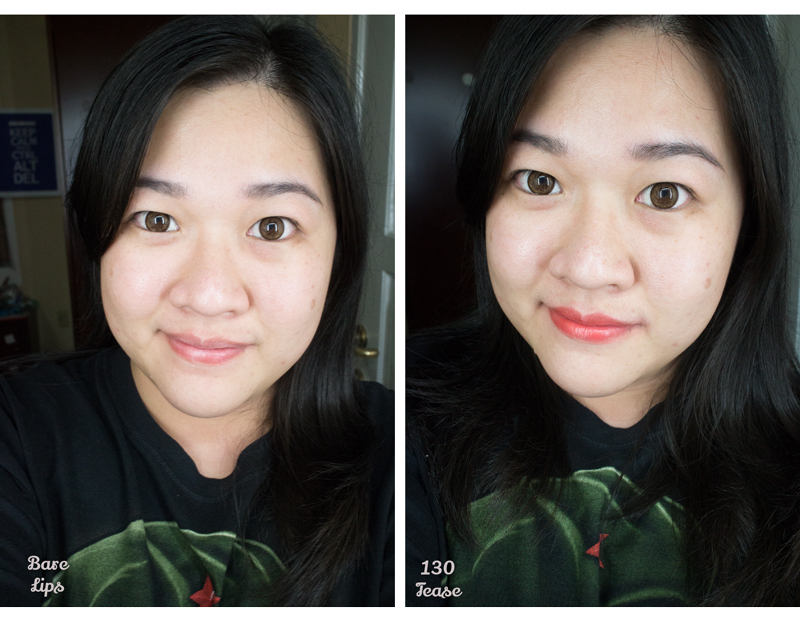 Due to the sheerness of the lipstick, I can use one swipe without looking too overdone for everyday makeup. As for Whimsical, the pinkish-purple shade with quite a handful of shimmers, I like this on occasions, not everyday wear. It adds a pop of purple that is not too cartoonish-looking. This is what a tinted lip balm and lip gloss would look like if they have babies. 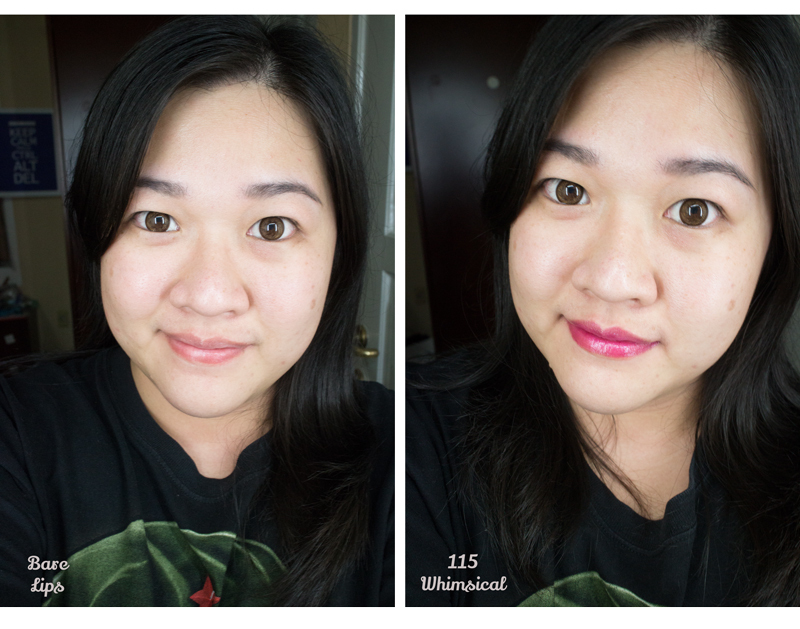 I love the moisturizing feel that I got from these lacquer balms and the sheer-but-buildable shade. Wish I've gotten all of the shades, but I know I won't be able to finish one, lol. aq suka sm balm stain-nya, tp ini kayany lbih ok! btw, harganya brpa y ci?? gk jauh beda kah?